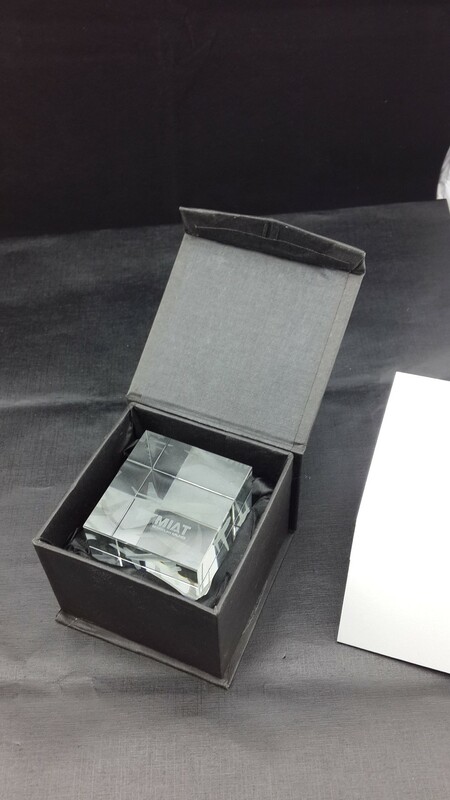 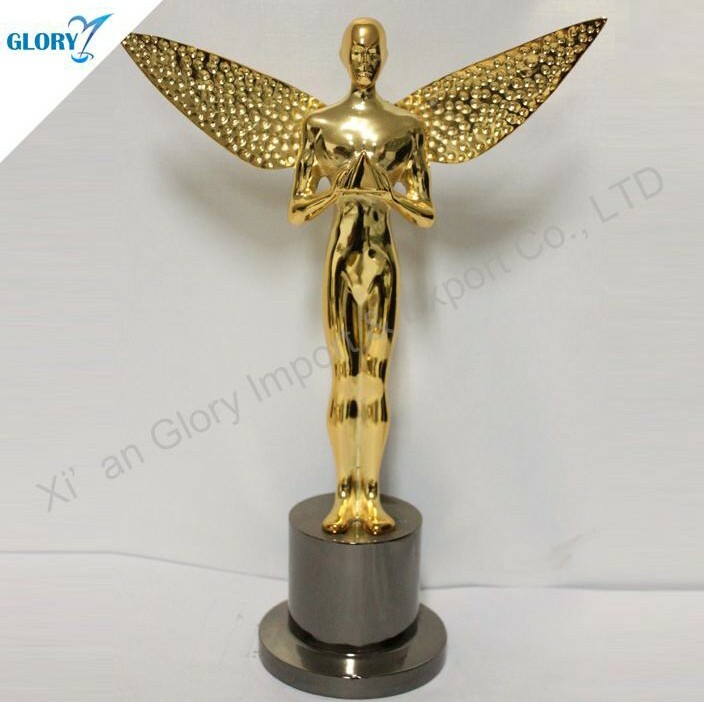 2.Corrugated outter carton for most popular crystal art trophy made in china. 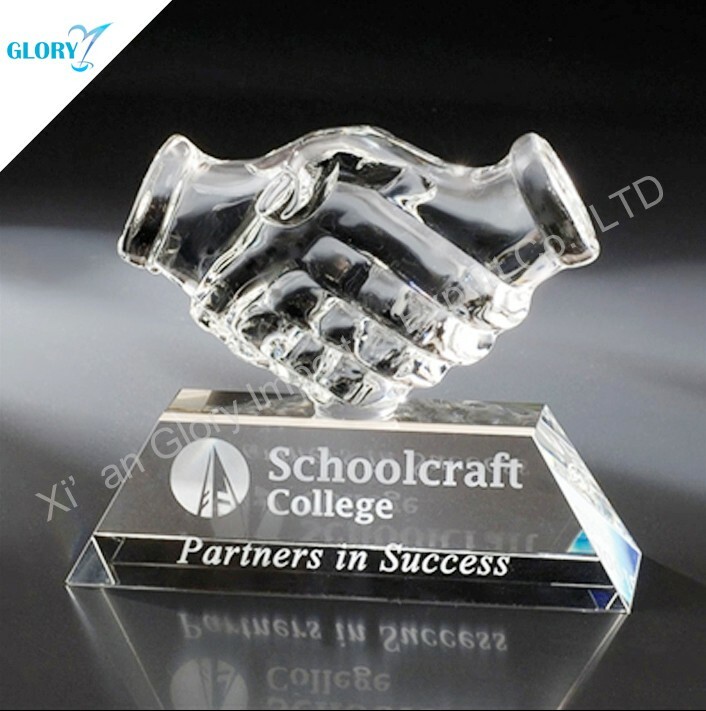 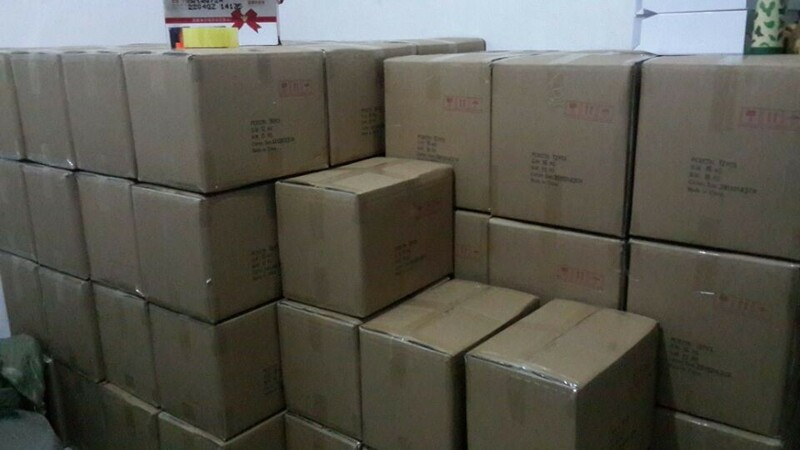 A : MOQ is 50pcs for most popular crystal art trophy made in china . 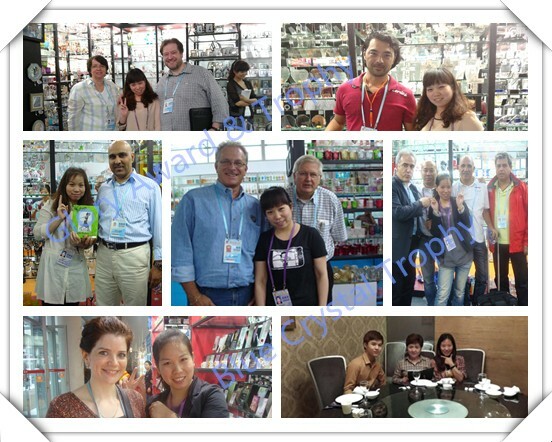 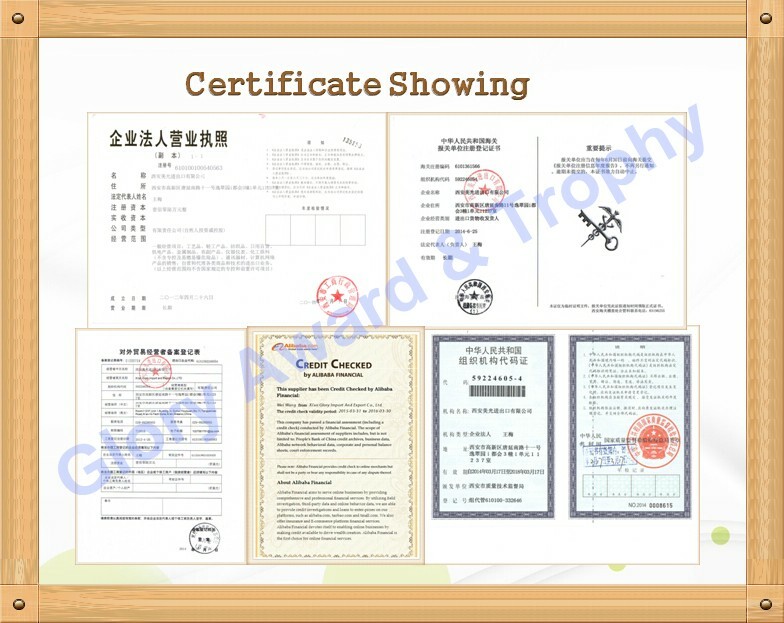 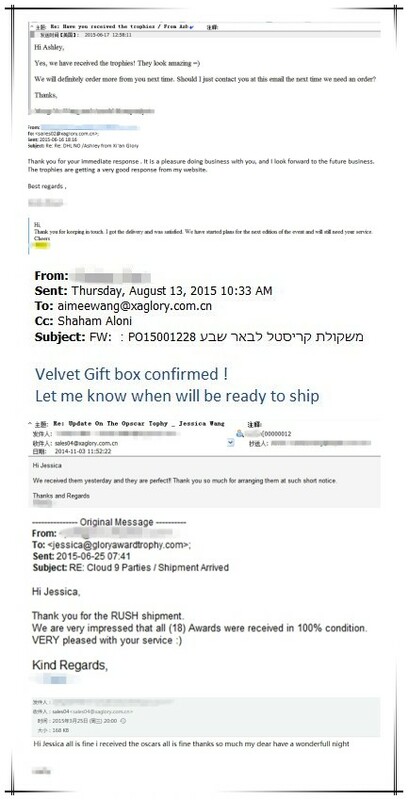 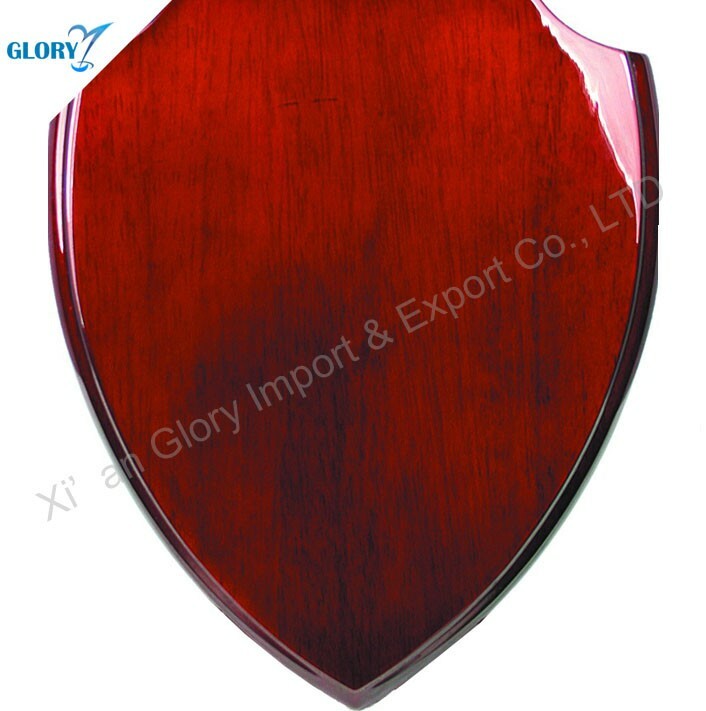 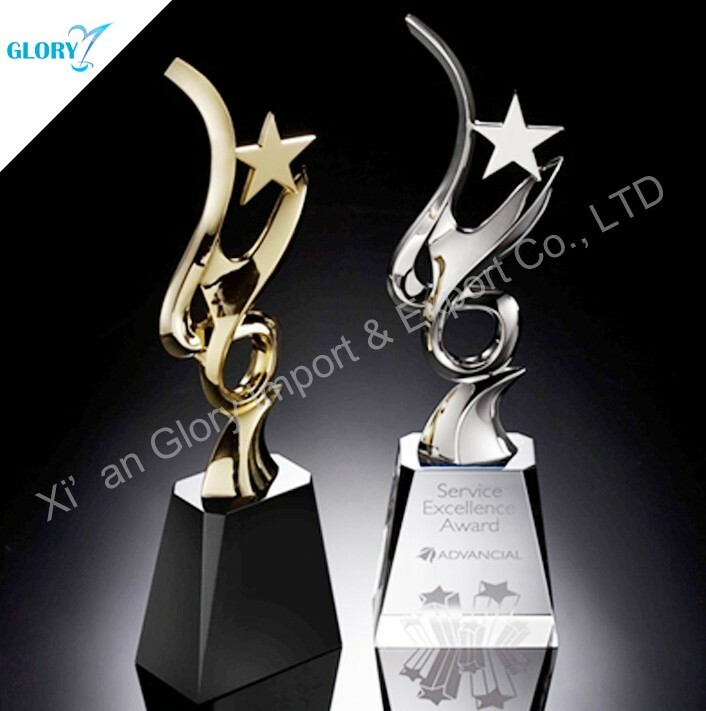 A : If most popular crystal art trophy made in china were broken during transportation, it will be replace.